Yay, I learned so much from Coffee Break French, but I haven't been able to identify with Italian. Now, Coffee Break Italian! 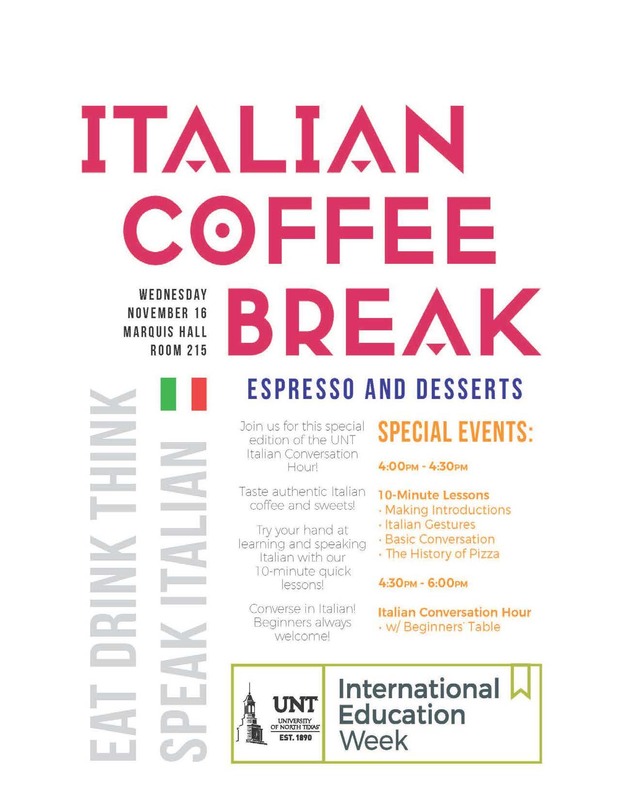 Now, Coffee Break Italian! You have made me very happy.